The life of Neighbours’ Leo is left hanging next week, as he is seriously damaged as a result of Rafael’s revenge plot. 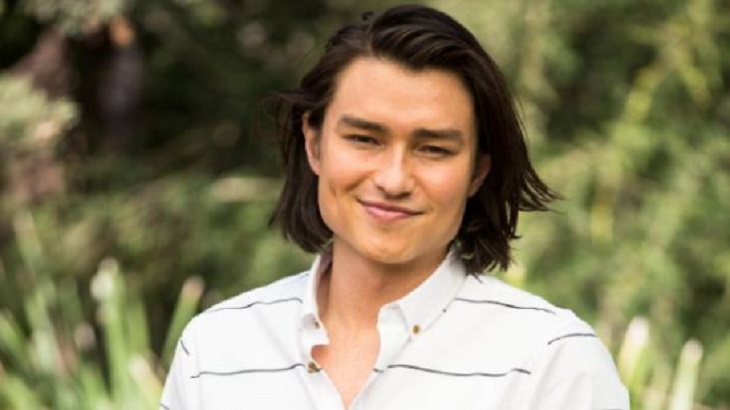 Erinsborough resident Leo Tanaka is caught up in Rafael Humphrey’s dangerous plan to get back at Paul Robinson next week. English traveler Rafael has come to Erinsborough to hunt out Paul Robinson. He arrived on the Australian soap as a mysterious character with a dark secret, but viewers soon found out what he was up to. Many years ago Rafael lived in Brazil with his mother, who worked for Paul Robinson. His mother unfortunately died in a fire when working at Paul’s hotel, and after going through his mother’s belongings, Rafael is convinced that Paul is directly guilty for her death. For this reason he decides to team up with Sue Parker and her son Jayde, who also hate Paul. To discredit Paul’s reputation once and for all they recklessly decide to cause an accident on the Robinson Heights building site. Their aim isn’t to hurt anyone, but agree that an incident on the site will be enough to shut down Paul’s venture and tarnish his reputation. Rafael believes that the plan will actually create the best outcome, since the site is already dangerous, which he presumes must be due to Paul’s dodgy ways of working. However, he later discovers that it is actually Jayden who is to blame for many of the minor accidents at the site. Rafael feels remorseful and decides that the deal with Sue and Jayden has to be called off – but it’s too late. As Leo falls into the pre prepared trap and ends up getting seriously hurt. He gets trapped under a huge concrete slab, looking as though he may lose his life. Thankfully Mark finds him quickly and manages to call for the emergency services. Will Leo’s injuries have any serious repercussions? Surely it’s just a matter of time before Rafael’s true intentions in Erinsborough come to light, especially when Leo’s girlfriend Mishti already knows about Rafael’s vendetta against Paul.